Spotify is testing, and plans to roll out soon, a new feature that will allow users to mute individual artists they don’t want to support. 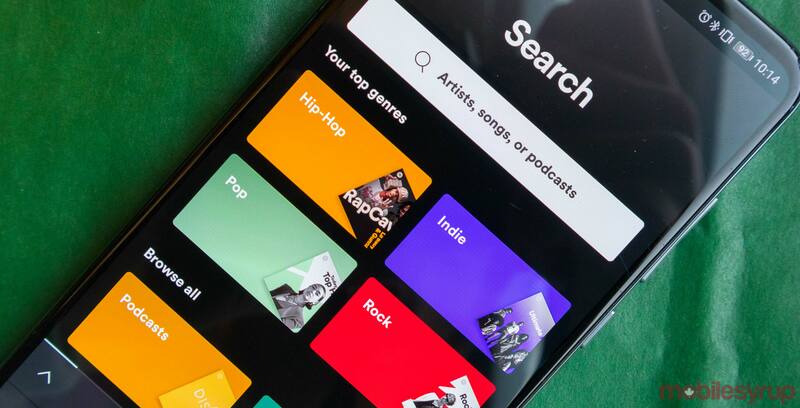 According to The Verge, when users take advantage of the functionality, Spotify will not play music from a blocked artist, even if songs from that artist were to normally play via a playlist, chart list or radio station. More than one year later, the company has changed its mind. As The Verge notes, the decision likely comes in light of the recent controversy surrounding hip-hop and R&B artist R.Kelly. A new documentary, Surviving R.Kelly, documents 25 years worth of accusations of sexual abuse by the artist. We’ll update this article once the feature is live.